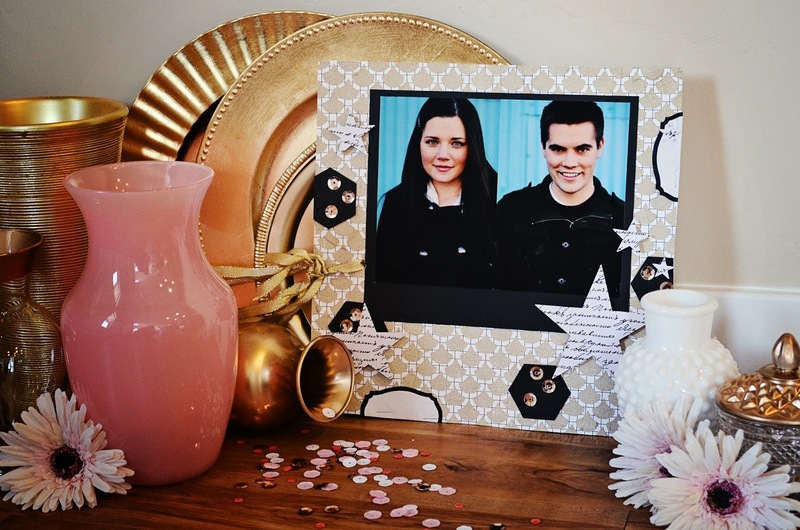 Such fabulous projects! I can't wait until these new products are available near me! I always love seeing what new things you come up with Teresa! Thank you for sharing with us! 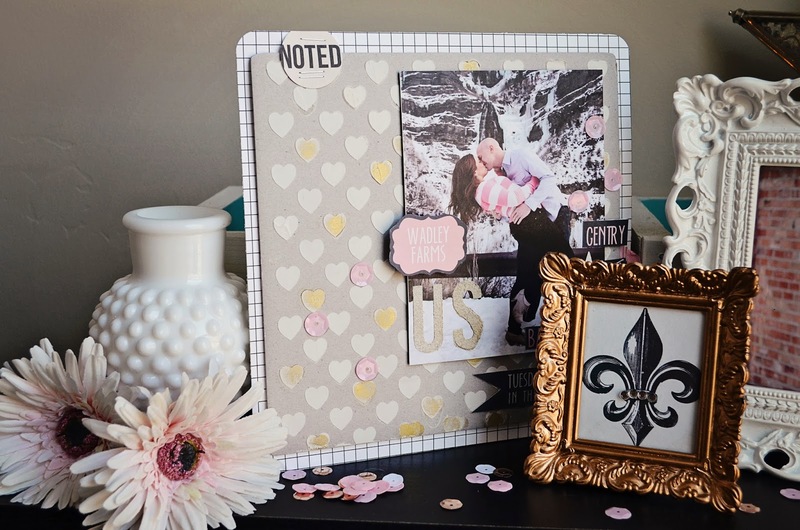 So excited to try your new stencils, I am loving your new blog.... your work always inspires me and I have thoroughly enjoyed the classes that I have been able to take with you. Have a great weekend in california, enjou pur warm weather. These are absolutely stunning! I am totally excited about the new stencils! I am also excited to see all the new things you have coming! I hope you get a chance to come and teach again in So. CA. It is always nice to see you in the San Diego area! Stopping by from the My Craft Channel blog. I got to try your new paste the other day and I have to say I love it. It's so smooth, like icing! I have to get some of this modeling paste! I love that you can mix things in. I'm dreaming of glitter and metallic paint! After watching one of your segments on MCC, I bought modeling paste, I just need to craft up and use it. Love this blog. Very inspirational. Love the new blog!...can't wait to work with the modeling paste! Thanks for the cool technique. Love the look of the new blog design. Congratulations on your new blog and also on the new grandson!! What a wonderful thing grandchildren are!! Such a joy to see our little ones have little ones of their own! Hope you are there in time to watch him arrive!!! Enjoy!!! I love the look of the modeling paste. It adds so much dimension and it doesn't have to have that "perfect" look. Thanks for sharing about all the additives. Congratulations on your new blog. It looks wonderful! Awesome projects! I am so looking forward to seeing you on Saturday. I'm not in the class but I have a kit to pick up...can't wait! Luv the projects. The stencils and paste are interesting. 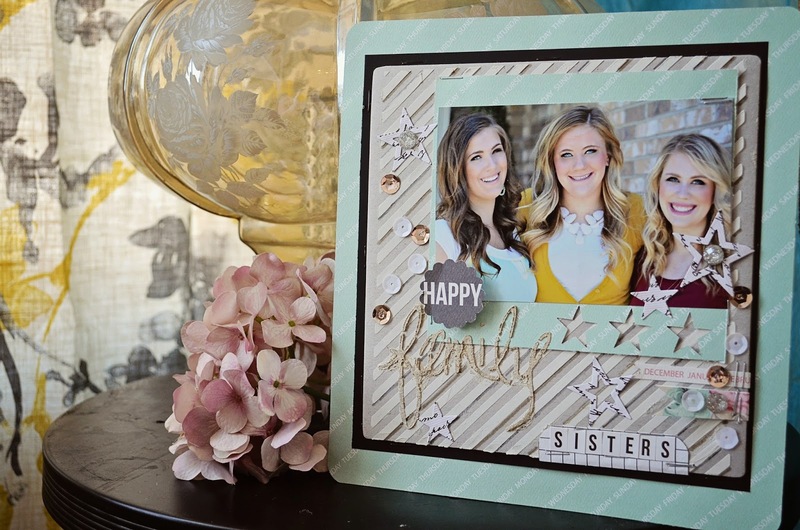 I love these projects with your new modeling paste. Great projects! Love getting new ideas for classes I teach with children! Thanks for sharing your creativity with us! Your projects are lovely! Such great projects that inspire and get our creative juices running. Thanks for sharing. 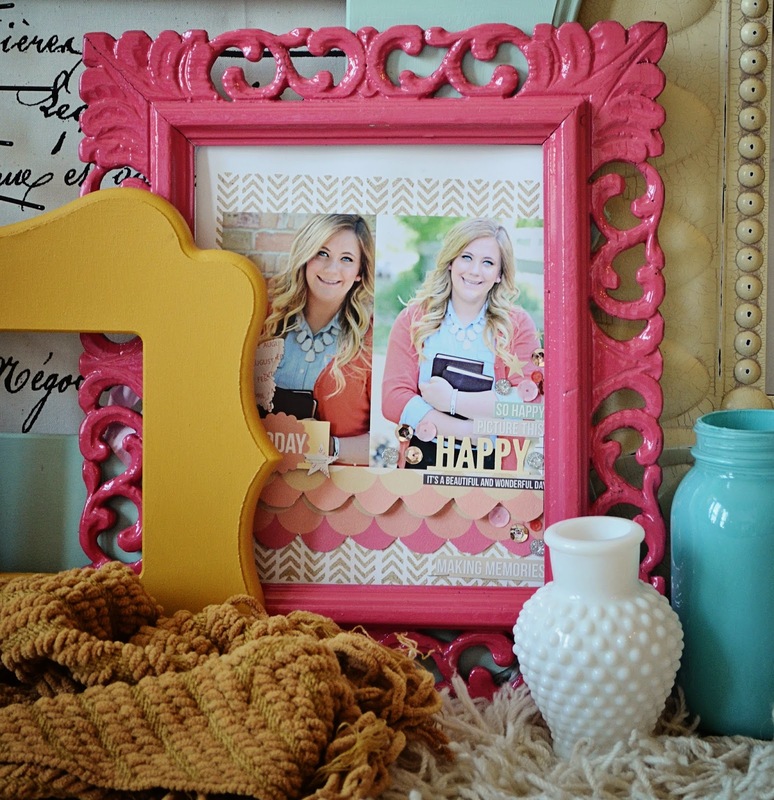 Love the scallops in the pink picture frame!